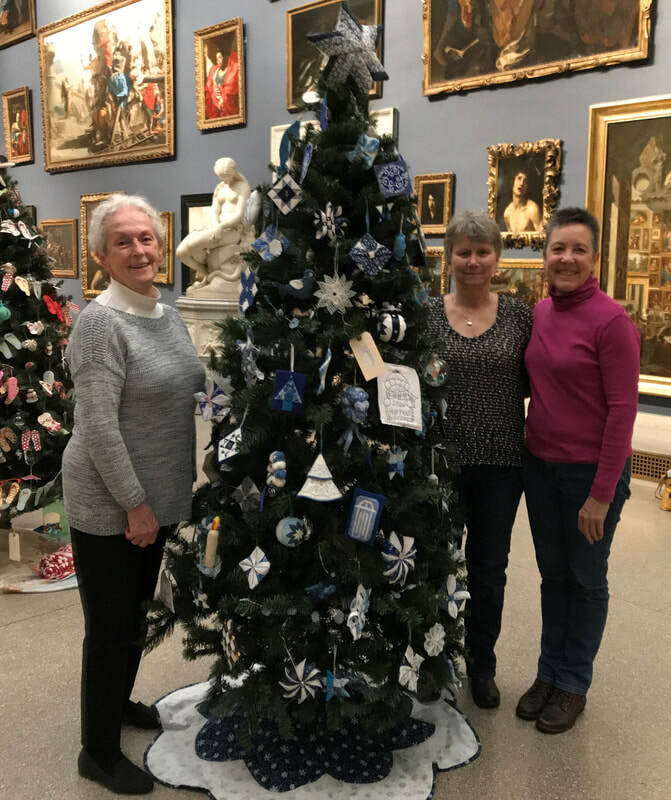 We are the Greater Hartford Quilt Guild! We are an affiliation of quilters, with members through Connecticut and beyond. 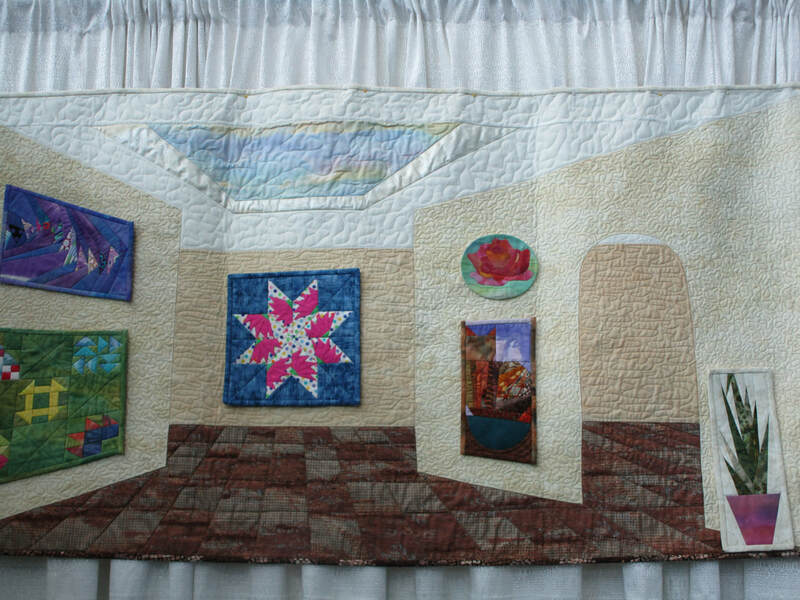 As a group, our goal is to promote knowledge and appreciation of the art and heritage of quilt making.